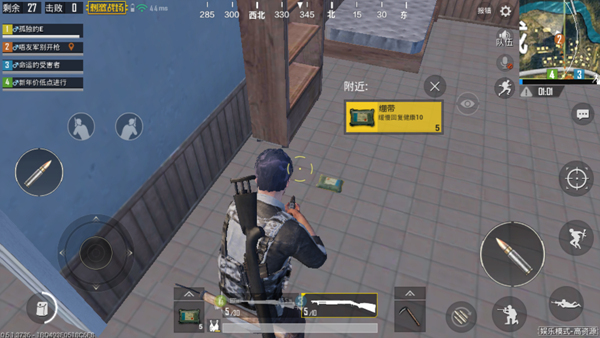 In the “PUBG Mobile: Stimulus Battlefield”, the entertainment mode is fast and the time is short, has won numerous The player’s welcome , which is subdivided into two kinds of random gameplay: speed battlefield and sniper special training. Next, we will focus on the speed battle field . The random mode takes much less time than the classic mode, so the players no longer need as much time as the classic modes . 123> Search for various resources. We need to pick and choose the best resources in a short period of time. Randomly experience all weapons in the speed battle mode, Shotgun, pistol, melee, or high-resource gameplay. Because each type of gameplay provides players with different types of combat weapons, the resources they are looking for are very different. Players should not follow fixed games. In these two gameplays, the firearm of choice is often a rifle or submachine gun weapon. 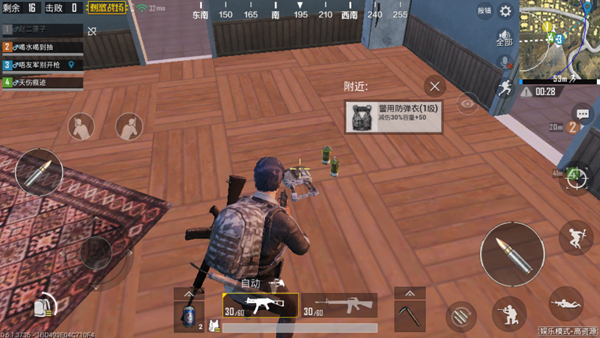 Due to the small area of ​​the safe area, even in the early game, players can easily hear footsteps between each other. Thus Most of the fighting broke out around the house . Players will search for suitable cover points one after another and then confront the enemy. Therefore, the priority picking resource is drug . In addition, the speed of battlefield mode is too fast, and drugs can help players to resist the intrusion of the poison ring at crucial moments. The power of the shotgun is the highest weapon in the melee blast . Faced with opponents who have armor, shotguns can easily kill them. In the extreme battlefield mode, players can easily pick up shotguns. Many players have a hot head and rush out to find their enemies immediately after they reach the gun. 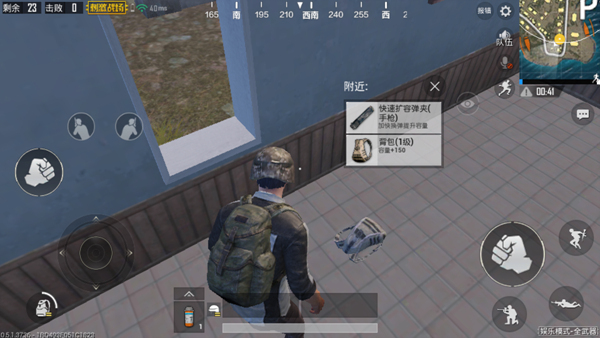 The bullets have no eyes, and even a player with a Gun Zhuoqun is likely to fall under the enemy’s shotgun. At this time, the player must first look for armor, and after arming the armor, can prevent the enemy from killing you with a shot. Pistol damage is relatively low. When players attack, they often cut or replace the bullet, through the second attack. Kill the enemy. Imagine if the player reduces the possibility of this operation, when the enemy cuts or changes the gun, you are still shooting, the enemy is not the target of the move ? So, after the player enters this mode, find After appropriate firearms resources, the surrounding rooms should be quickly searched for expansion magazines or rapid expansion of magazines to prepare for possible fighting at any time. In close combat, many players are thinking of quickly finding a melee weapon. In fact, there is a resource that is better than a melee weapon. It is a throwing weapon. Smoke bombs can help players confuse their opponents, and they can use it to retreat when the blood volume is too low. Shock bombs can make enemies lose sight of them. 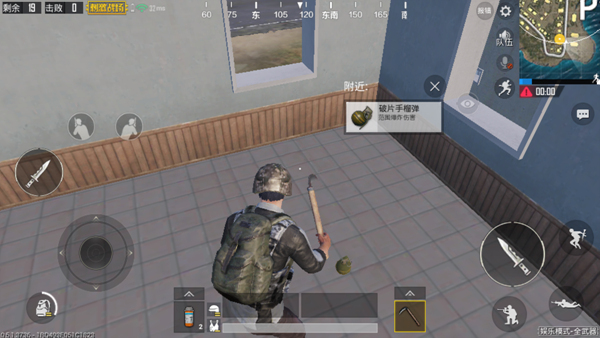 As for fragmented grenades, if players can reasonably control their explosion time and throw it at the enemy’s feet in the last second, they can deal a fatal blow to the enemy, which is much better than a melee weapon. However, when using the latter two kinds of throwing objects, players should pay attention to their own safety to avoid hurting themselves and their teammates . In the course of searching for a house, consider the shooting method and the style , so as to match the corresponding tactics and ideas . The speed of the extreme battlefield mode is only a few minutes. Reasonable resource selection can quickly dominate the entire situation .